Constructions lovers will enjoy this mod for sure. Decoratives Mod 1.3.2 gives the possiblity to create chairs to sit down & tables from various materials and create multi-colored crystals, using the known dyes. 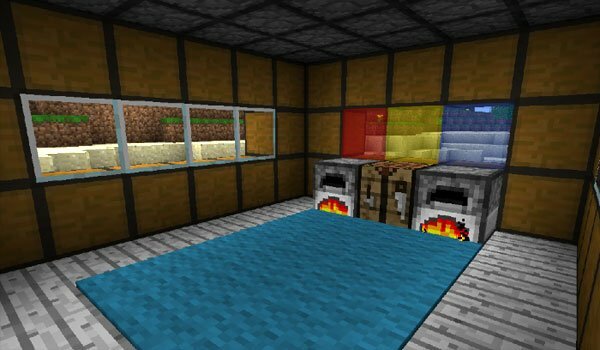 How to install Decoratives Mod for Minecraft 1.3.2? Further room decor in Minecraft!